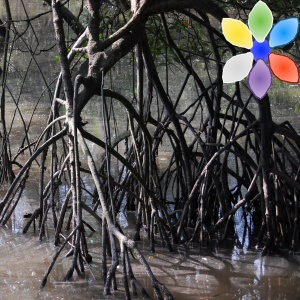 The government of Sri Lanka is helping support a new program to empower women in protecting the mangroves in their country. Mangroves protect against floods, provide important habitats, and can sequester 5 times as much carbon as other forests of the same size. The program will provide microloans to 15,000 women in exchange for protecting forests through persuasion or by contacting authorities and not using trees for firewood.